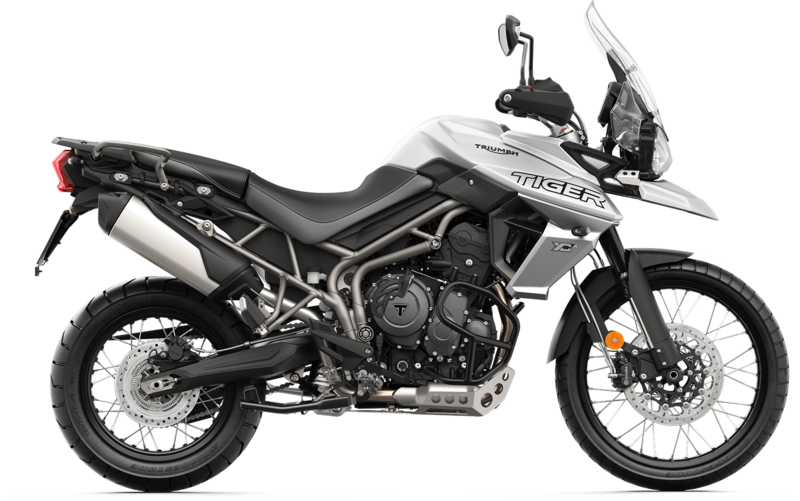 Come see us at Latus Triumph Motorcycles in Gladstone, Oregon and explore the new 2019 Tiger 800 XCA bike. 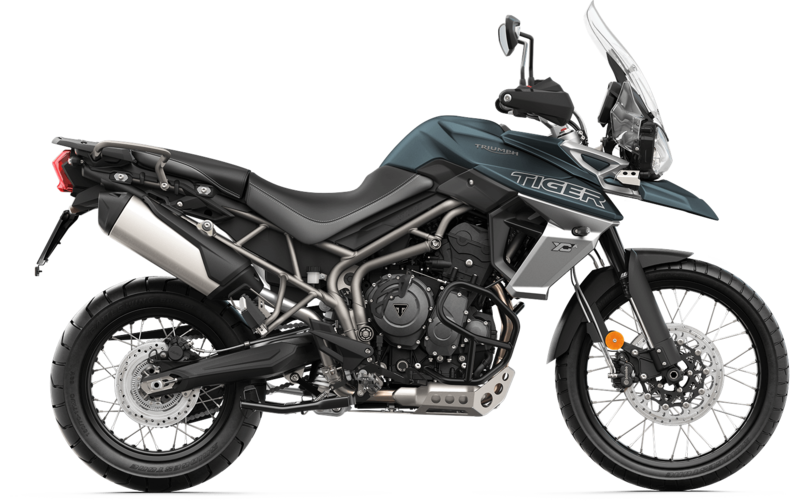 The 2019 Tiger 800 XCA is a highly anticipated motorcycle that delivers an updated 94HP 800cc Triple engine with a minuscule ratio first gear for an effortless flow of torque lower-down and better acceleration than ever before. Thanks to the heated rider and passenger seats, any ride on the Tiger 800 XCA will be a comfortable one. Are you looking for an adventure? Schedule a test drive with our location and enjoy the GPS systems, enhanced riding position of the Tiger 800 XCA, and agile handling. 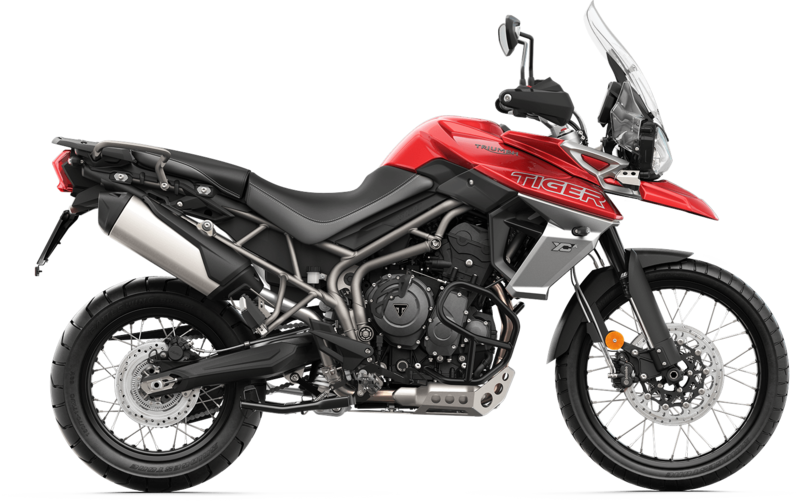 Let the new Triumph Tiger 800 XCA near Portland, OR help you get where you're going with the help of the 21" front wheel, which is designed for real off-roading performance. Once you're ready for a test drive, stop by and ask about our financing options. Prospective motorcycle buyers are invited to fill out our online Latus Triumph Motorcycles credit application. We can help you discuss your options, so you can decide whether or not a motorcycle loan is right for you. If you're interested in trading in and trading up, you can apply for financing now and visit our Trade-in Calculator, which gives you a general value of your current ride. Let our experienced Triumph professionals assist you as you attempt to finance your next motorcycle. Our motorcycle professionals are very knowledgeable of the Triumph brand, which makes it easy for them to help you navigate the process of purchasing one. If you have any questions, please contact our team now!